You may have a fire evacuation plan in place, but you and your employees may not know how to use a fire extinguisher properly, or perhaps it has been a while since your last review. And while a fire extinguisher may look simple to operate, it’s imperative that you’re aware of how to hold it, activate it and aim it, all in a timely manner, because every second counts when lives are on the line. So, the question remains, do you know how to use your workplace fire safety equipment in Lawrenceville, GA? If not, here’s a look at how to use a fire extinguisher in the event of a fire. 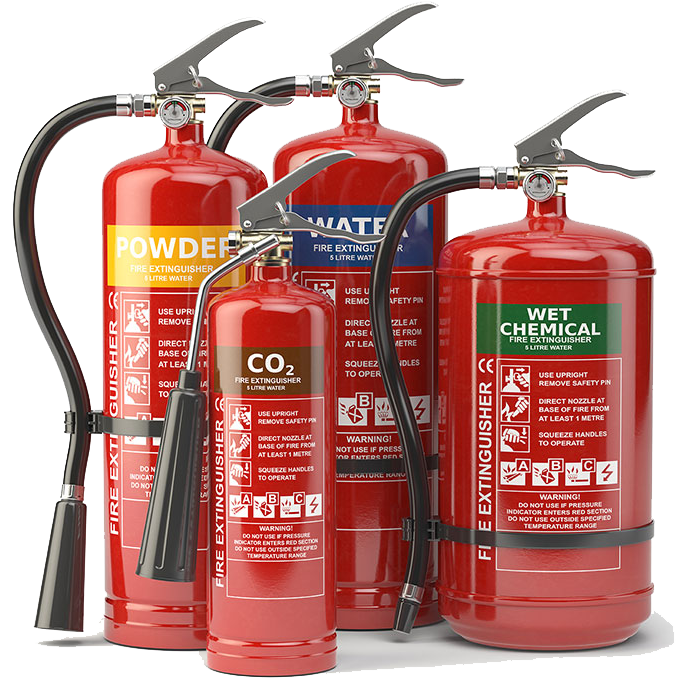 Unless fire extinguisher lessons are given regularly, many people forget how to use one soon after instruction has been given. Below is a quick and easy-to-remember reference for how to use a fire extinguisher (in the form of a catchy acronym). Consider printing out this PASS method and posting it next to all your fire extinguishers. Pull the pin located at the top of the extinguisher. It releases the locking mechanism so you can discharge the device. Aim at the base of the fire instead of the flames. To put out the fire, you need to extinguish its fuel source, which is at the base of the fire. Squeeze the lever slowly to release the extinguishing agent being held inside the canister. Letting go of the handle will result in the discharge coming to a stop. Sweep from side to side. It’s important that you make a sweeping motion by moving the extinguisher back and forth until the fire is out. You must stand at a safe distance while operating the extinguisher, only moving forward once the fire starts to expire. Check the manual for your specific fire extinguisher to determine the safest operating distance. Sound the fire alarm and call the fire department or 911 immediately. Don’t approach the fire with the fire extinguisher until you are sure the evacuation route is not on fire, filled with smoke or too hot to go through. Also, make sure this route does not become blocked. Use the aforementioned PASS method for discharging the fire extinguisher. Remain aware of where the flames are and move away should the fire flare back up. You now know that fire extinguishers have a limited amount of extinguishing agent inside them. Evacuate immediately if the fire extinguisher reaches empty but the fire is not yet out. Another reason to evacuate immediately—whether you had the chance to use the fire extinguisher or not—is if the fire is too big to safely handle or is spreading rapidly. Keep your workplace safe! For quality fire safety equipment in Lawrenceville, GA, don’t hesitate to call AAA Fire Protection Resources, Inc. We are a one-stop shop for all your business’ fire protection needs—contact us today!